Word comes this week that the original tour-bus for Boston-based ’70s rockers Aerosmith turned up in western Massachusetts, on an episode of American Pickers. But Aerosmith didn’t have a lock on cool tour vehicles. The van Aerosmith used in its early tours around New England was a 1964 International Harvester Metro, one of gazillions of such vans I-H turned out between 1938 and 1975. An I-H Metro would’ve been a fairly common vehicle in the early 1970s. Famed designer Raymond Loewy was responsible for the original design in 1938, and the Metro van continued with minor updates until 1964. For 1964 — the year of the Aerosmith van — the rounded corners were squared off, and the flat hood opened for easier access. 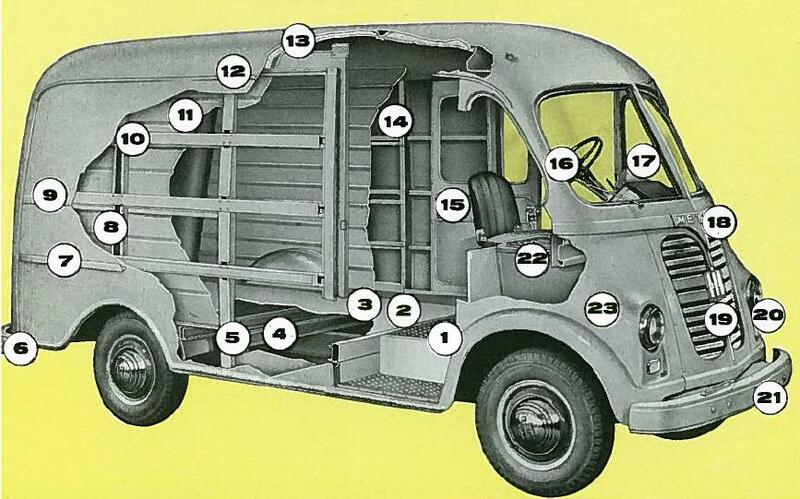 The vans continued until 1972, when I-H started selling just the stripped chassis to other truck manufacturers. It was discontinued completely in 1975. These days, a lot of bands use older 13-passenger Dodge vans for tour vehicles. More successful bands will buy the modern RAM, Ford and Nissan vans, or they’ll rent a tour vehicle from a company like Bandago, that understands musicians and their needs. But other musicians over the years have wanted to make a statement with their vehicles, rolling up to clubs in some pretty wild machinery. Some still do. In the 1990s, rockabilly and roots music was hitting a new stride. 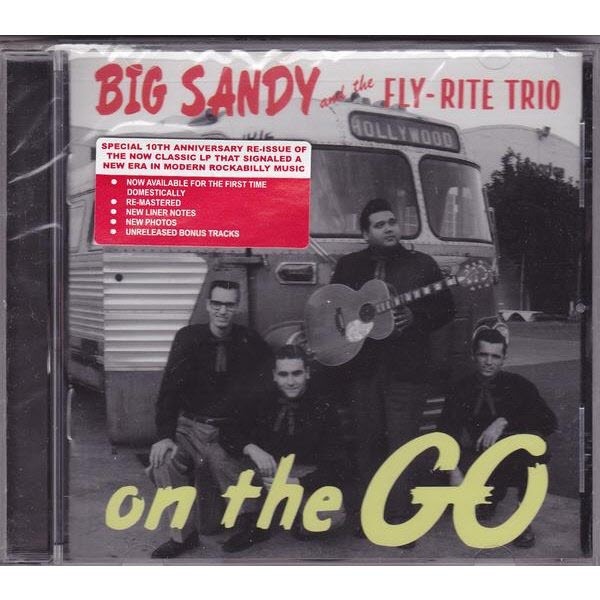 After the Stray Cats had come and gone, bands like Big Sandy and the Fly-Rite Boys were enjoying cult popularity in venues across the country. At that time, the band was touring in this 1949 Flxible passenger bus converted to tour duty. That bus was not only featured prominently on the cover of their record On the Go, it was even the subject of one of their songs, “Big ’49,” on the record Feeling Kinda Lucky. Formed in 1983, the Melvins were from Montesano, Washington, and one of the early bands that defined the Northwest’s push to the forefront of rock and roll in the 1990s. Melvins drummer Dale Crover was the drummer on the 10-song demo that eventually became Nirvana’s debut LP, Bleach, and frontman Buzz Osbourne introduced Kurt Cobain and bass player Krist Novoselic to eventual full-time drummer Dave Grohl. 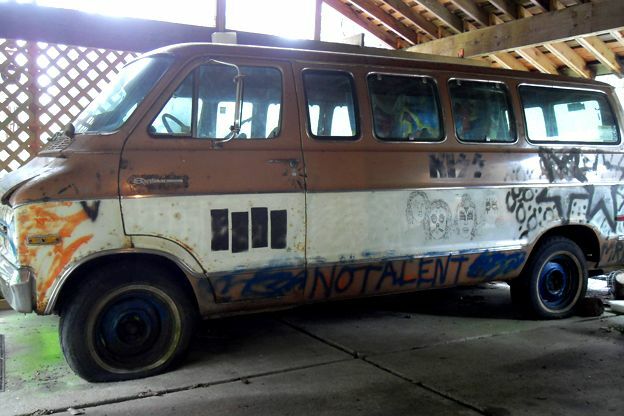 In those days, like tons of other musicians, the Melvins toured in a 1972 Dodge Sportsman window van. What made the Melvins’s van unique was its artwork. The “Melvan” featured a KISS mural inspired by the cover of KISS’s first album. That alone would be cool, but what made it truly awesome was that the artwork was supplied by none other than Kurt Cobain, fashioned with the help of Sharpie markers swiped from a supermarket. 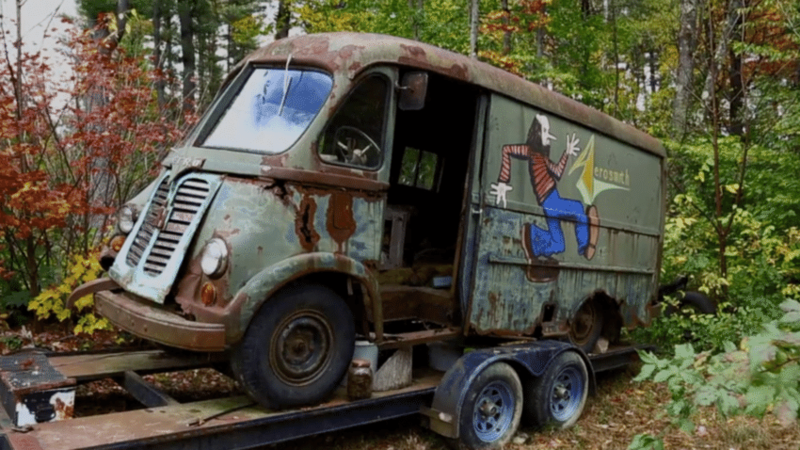 In 2012, the van came up for auction on eBay, eventually selling for $24,000 to a collector. 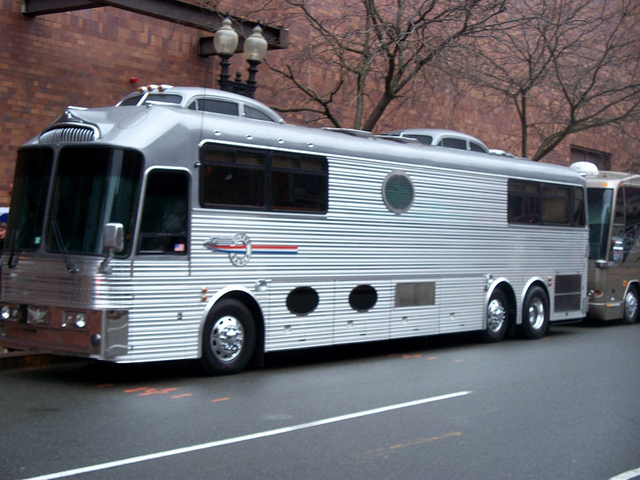 For years, Willie Nelson toured all over the United States in an Eagle International Entertainer Sleeper, a 40-foot long bus constructed specifically for the rigors that a touring musician would subject it to. Eagle motor coaches were originally built in Germany in 1955 when Greyhound competitor Continental Trailways went searching for a bus to compete against the gorgeous, streamlined Ray Loewy-designed Greyhound Scenicruiser. 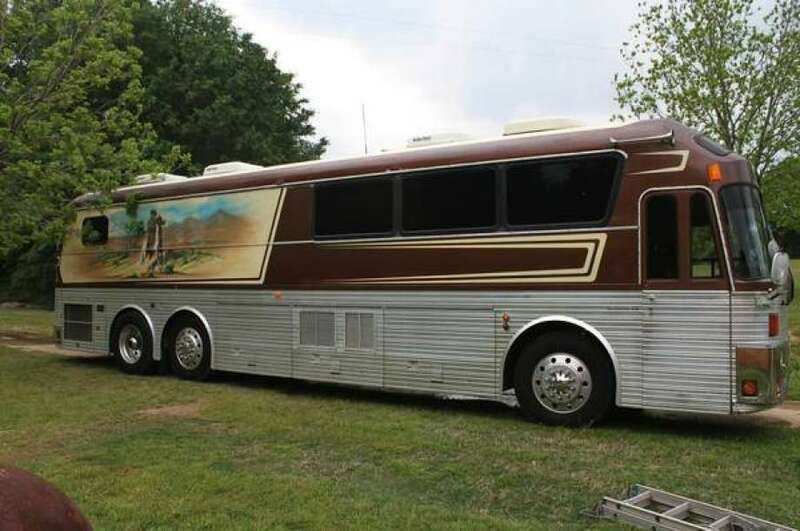 The 1983 Model 10 that Willie Nelson’s bus was based on arrived in 1980, and introduced a modern powertrain in the form of a Detroit Diesel 6V-92 engine and an Allison four-speed automatic transmission to Eagle coaches. 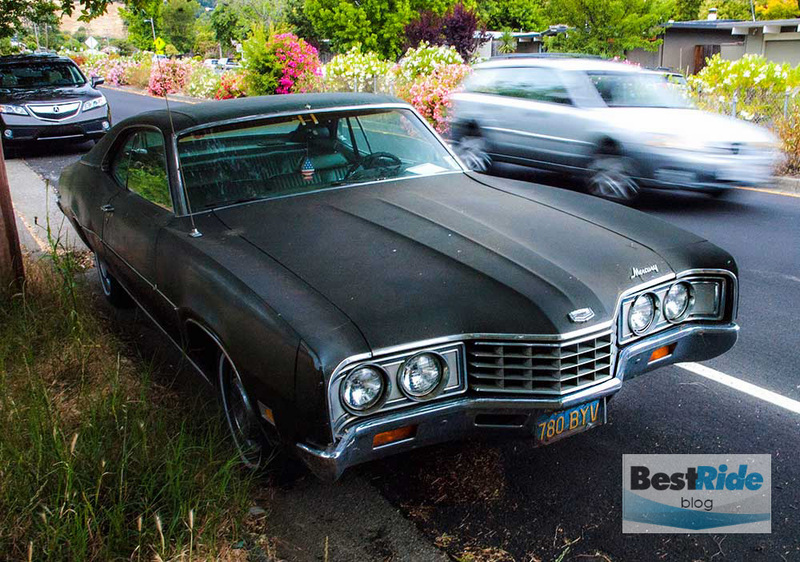 Nelson’s tour bus came up for sale on — of all places — Craigslist in 2014. The bus has sleeping quarters for up to eight people, four air conditioners and a generator. 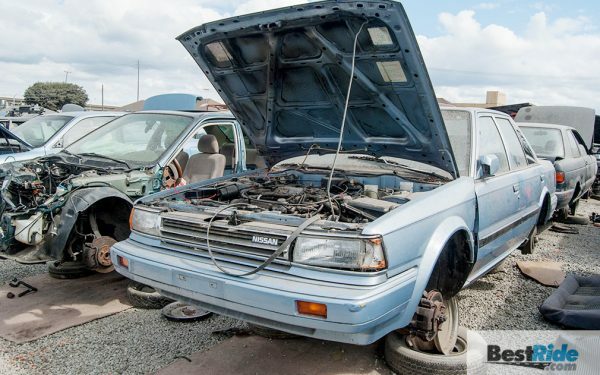 It sold for $36,000. The Texas Top Hands is the oldest continuously performing western swing bands in the state of Texas. The band debuted in 1945 with Clarence J. “Sleepy” Short on fiddle, George Edwin “Knee-High” Holley on string bass, Walter Kleypas on piano and accordion, and William Wayne “Rusty” Locke on steel guitar. For years, patrons of the Broken Spoke Saloon in Austin, Texas recognized the band’s original tour bus as a fixture. The bus, a 1948 Flxible Clipper, was embroiled in controversy in 2013, when the bus was unceremoniously hauled away at some point in the night. Tacked on the door of the saloon was a note from Ray Sczepanik of San Antonio, manager and leader of the Texas Top Hands. White said that Sczepanik gave him the bus years before, and the restoration part of the agreement never happened. In the years since, the bus has received at least some attention. It has its own Facebook page, but the last post was in 2017. An earlier post from that year shows the “first stage of restoration” when the powertrain and associated components were removed. No further sign of progress exists on the site. During his earliest success, Neil Young commissioned an extravagant tour vehicle named “Pocahontas,” a 1973 Eagle that he had modified with wood strips on the side meant to look like the flying wings of a predator. On top, he fashioned the grille and top halves of 1947 Buicks to act as skylights. 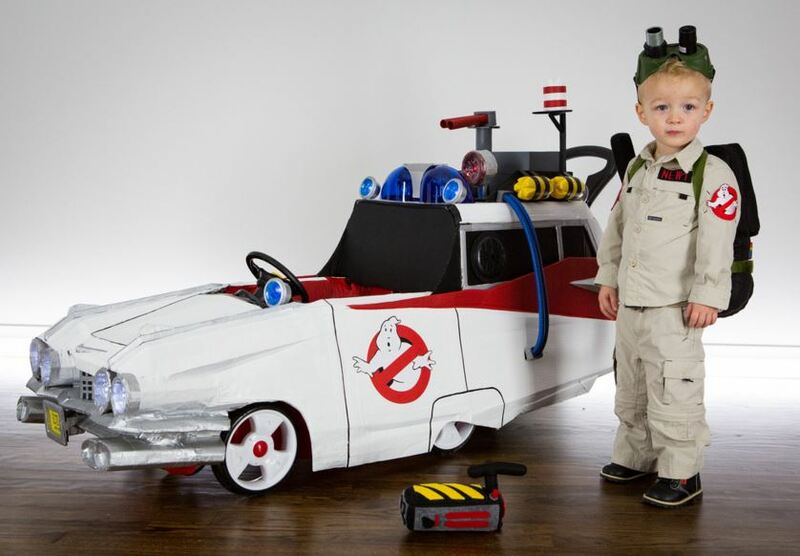 That bus burned nearly flat to the ground in the 1990s, and Young set out to build another out of whatever he could salvage, one that would accommodate his needs as a touring musician, as well as the needs of his son, Ben, who has cerebral palsy and requires the use of a wheelchair. The second bus, Zuma, also features the tops of a pair of Buicks, as well as windows in the cargo area that resemble the portholes on the hood of the 1948 Buicks. Taillights from a 1960 Buick replace the original Silver Eagle taillights.